One of the best parts of operating a private studio is the opportunity to develop a unique curriculum for your students. Sometimes you are able to pinpoint a project that works great when repeated each year, like a scale challenge or music theory project that reviews important basics. Other times it is best to develop a project based on what the current needs of your students are, or what you feel is lacking from the scope of their regular musical experience. Regardless of the reason behind developing a challenge, as a teacher, it is an excellent creative exercise in developing something your students enjoy, and a fantastic instructional exercise in evaluating the needs of your students. I’ve noticed that my studio settles into a rhythm of production. Depending on the time of year, school activities, auditions that are available, holidays, etc., I can predict how much extra time my students have and when they have a little extra energy for their flute practice. This “rhythm” is also how I decide when to schedule my studio recitals. It will be different for each teacher, and depends heavily on your location, local school districts, state music programs and outside offerings like youth orchestras. We have three recitals per year, and generally I try to do a special project leading up to the two that occur during the school year. 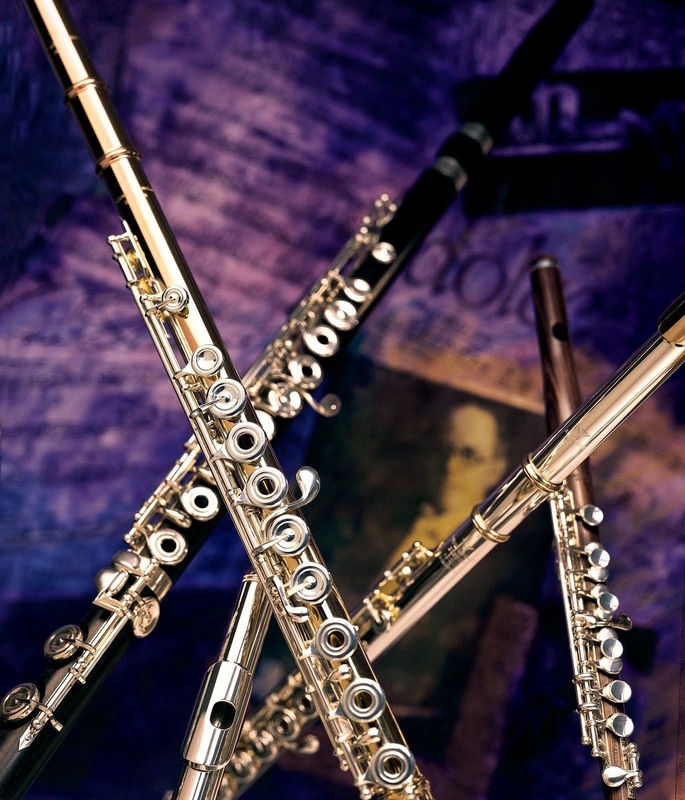 It helps the students to maintain focus on an important element of their playing, and also plays off the extra attention they have to their practice when a recital is on the horizon. Over the winter months this year (which, admittedly, I thought would never end! ), I felt extra motivated to provide something other than the “regular” lesson structure. We started the winter with an Extended Techniques Goal Ladder. 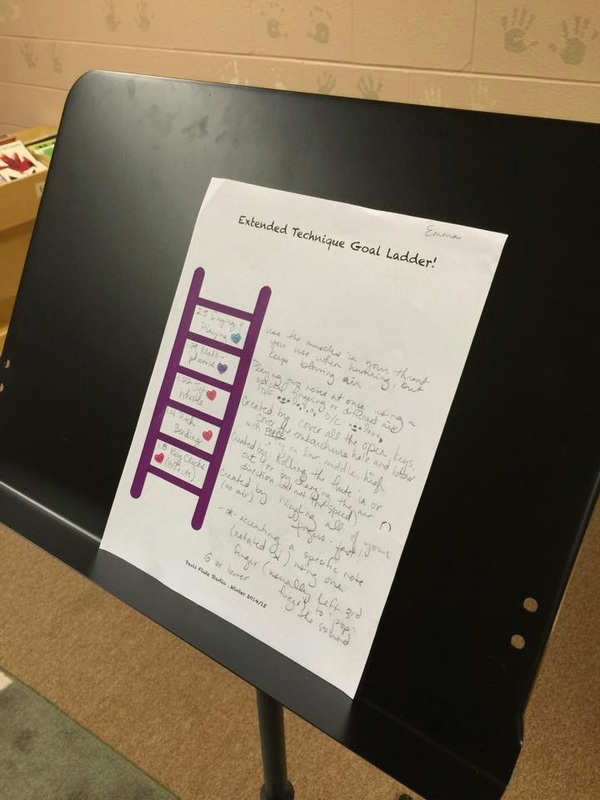 The simple clip art I enlarged and provided to each student had a ladder with five rungs that we could fill in at a rate of one per week, or even per two weeks, depending on the student. By not indicating the specific extended technique they would learn at each rung, I could tailor the worksheet for each students’ age and ability level. Each student in my studio was able to participate, from recent beginners who learned things like key clicks to advanced high school students who refined their multiphonic production and techniques like whistle tones. Keeping an overall goal in mind with each project helps me to direct my instruction and not get sidetracked in too many different directions. For this project, I had two overall goals in mind. First, was to introduce each student to the versatility of the flute. Understanding the capabilities of the instrument opens their ears when hearing new music. It can help them to be more excited to perform new music, knowing that extended techniques are within reach of their abilities. The second goal was to open up a new wealth of possibilities for the development of fundamentals. 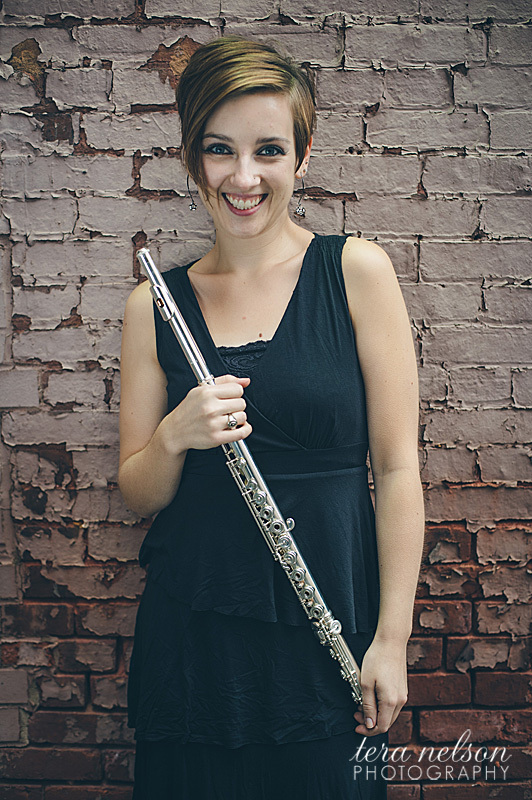 Seasoned flutists know how beneficial it is for our tone and technique when we learn and regularly practice things like singing and playing or harmonics. Getting my students started on these skills at an early stage of development provides many avenues for practice and discussion that will help them to be as adept as possible as their abilities develop.